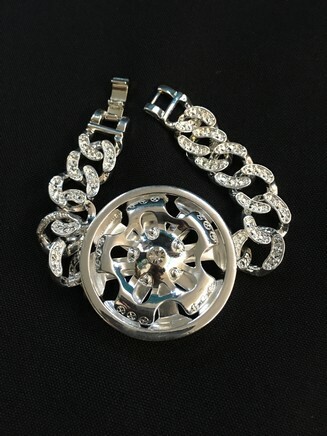 View cart “Silver Outkast Crown Pendant Necklace” has been added to your cart. 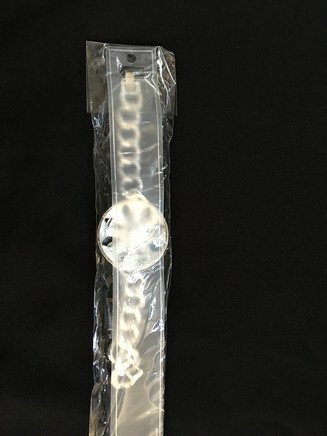 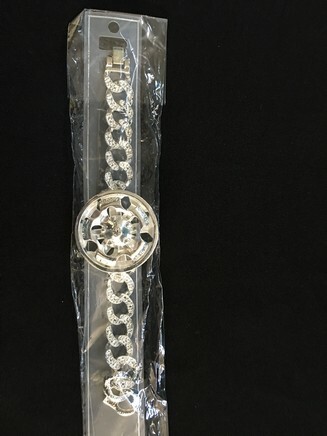 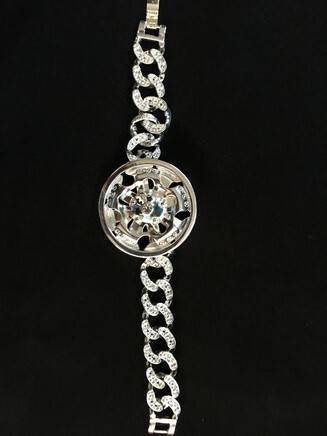 This silver spinner bracelet 21 features an 8″ silver chain with silver clasp. 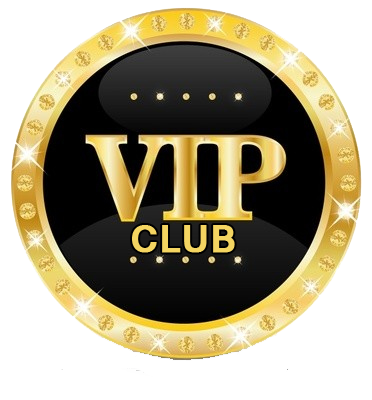 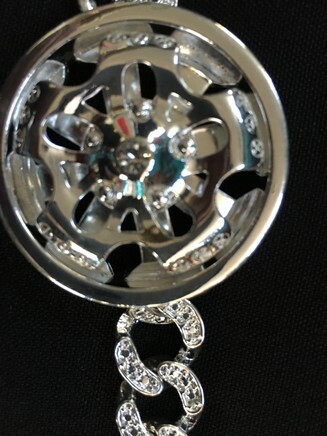 The pendant is a double layered rim design encrusted with diamonds.